Fortress Of Freedom Board :: View topic - I Remember on Remembrance Day! 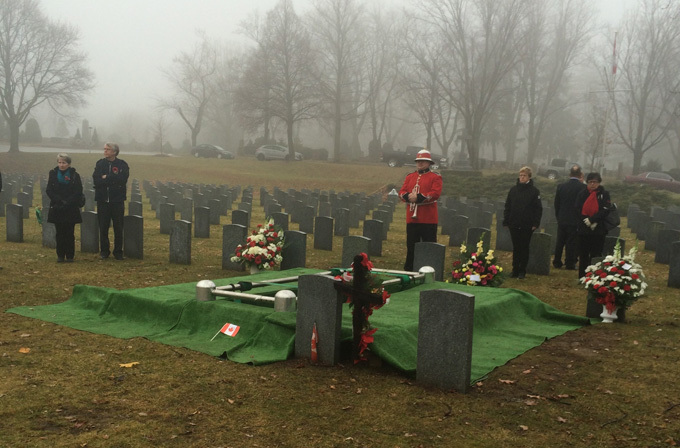 I Remember on Remembrance Day! 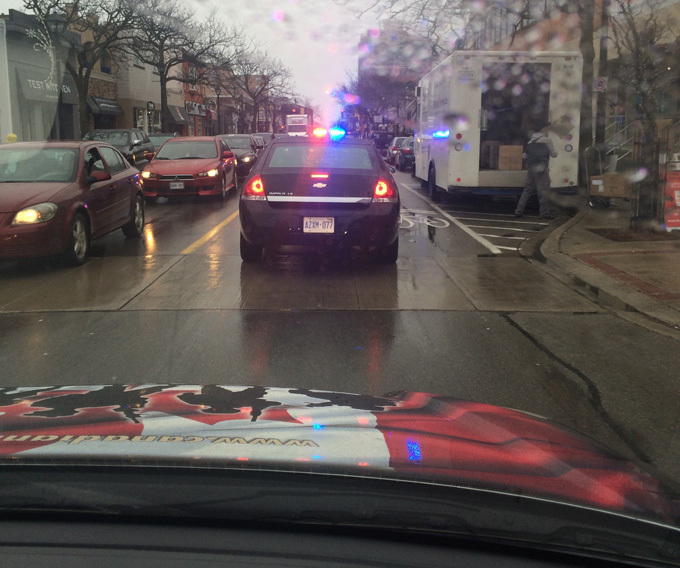 Posted: Wed Nov 11, 2015 8:28 am Post subject: I Remember on Remembrance Day! I remember of this November 1 (2015) Donald Brasseur who was the oldest member at IAIJ. Don was known as 'Boots" in the music world was an actual D-Day campaign veteran who landed on the beaches of Normandy and was injured in the fighting in the Falaise gap. 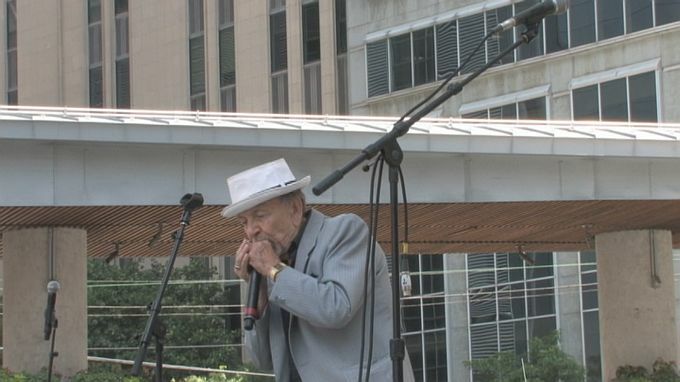 But his interesting life did not end there with Boots becoming a world class harmonica musician that harkened back to the waning days of vaudeville. 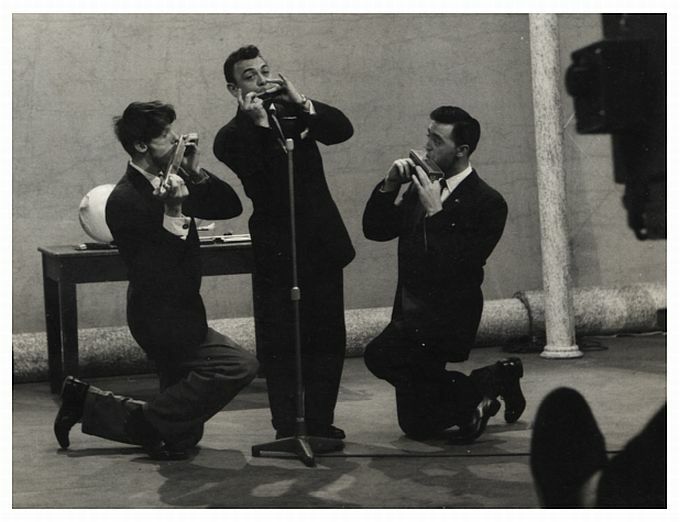 Don as lead man in the group The Three Reeds! 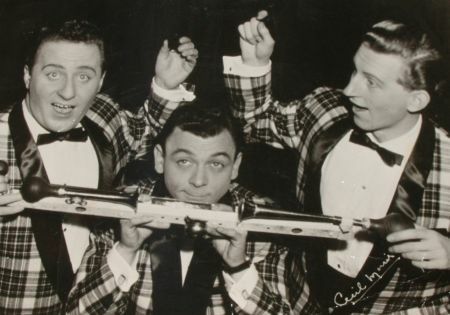 The Three Reeds on TV in the 1950s! 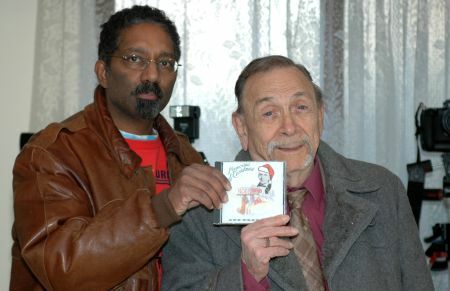 Maurice Ali (FOF/FOF Records) presents the first copy of "Memories of Christmas" to Donald "Boots" Brasseur! 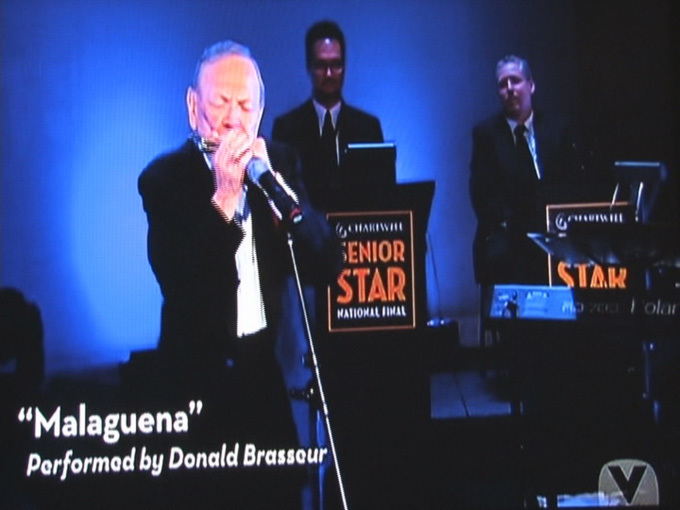 The second was "A Maze of Music" which was classical and original music in instrumental form with Don's harmonica front and center. We did follow through with the documentary finishing with a 30 minute documentary on Don's life that chronicled his experience in WW2 as well as his harmonica career with "The Three Reeds" and after and his experiences with Bob Hope, Perry Como and playing at famous venues like the Windmill Theater in London, England and Roy Thompson Hall and Maple Leaf Gardens in Toronto. Don was a regular on TV staring in the 1950's at Lime Ridge Studios in London and was on a documentary hosted by The Right Honorable Adrianne Clarkson on the Canadian Broadcasting Corporation back in the 1980's. 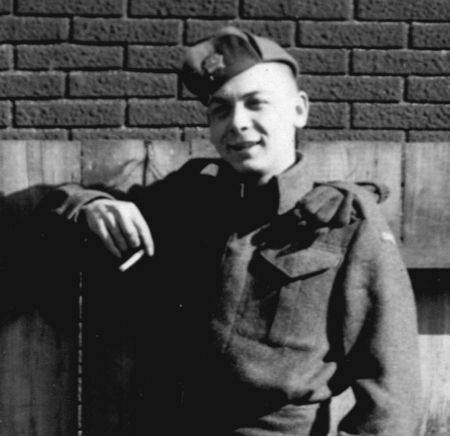 With his association with IAIJ Donald Brasseur was awarded the "IAIJ Award for Journalism" with his work on collecting artifacts and photos of Canadians in WW2 that fought alongside Don in the early days of the Normandy invasion. 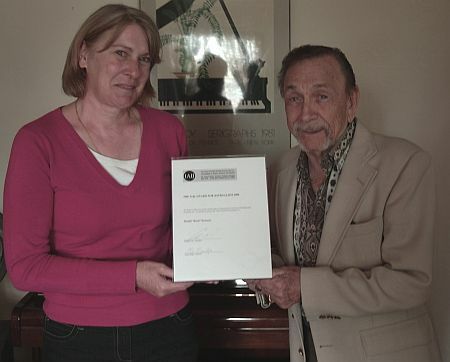 Sue Earps (Dicrector at IAIJ) awarding Don the "IAIJ Award for Journalism"! Don's last performance with FOF and FOF Records was on August 1 (2011) when he played at our FOFSTOCK music festival held in Toronto's Yonge-Dundas Square on a summer long weekend holiday. Donald "Boots" Brasseur at FOFSTOCK! 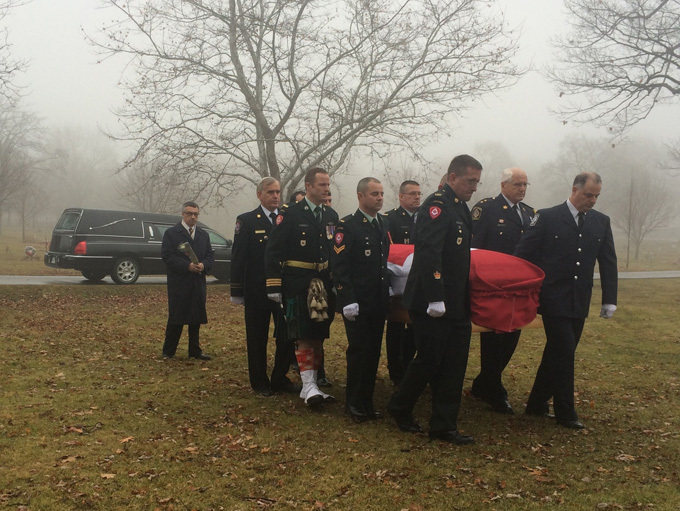 Donald "Boots" Brasseur lived a long full life and when he passed away on December 24 (2014) he was given a military funeral complete with Honor Guard at a military cemetery in Hamilton, Ontario. And so was buried one the last heroes of the D-Day campaign in WW2. And so was buried one of the last vaudevillians from that era. So on this Remembrance Day we remember for the first but not the last time, one of the finest individuals I have ever known: Donald "Boots" Brasseur!